After 9 months of planning, Camp GLOW (Girls Leading Our World) came and went in a blink of an eye. 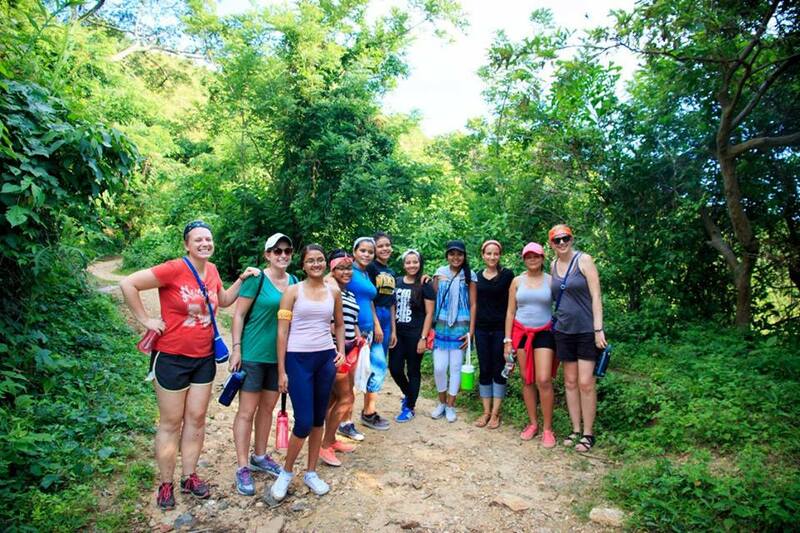 On June 27th, twenty-eight participants, eight Peace Corps counselors, four Peace Corps directors, one Colombian director and 6 junior counselors arrived in Minca for a week of self-discovery, fun, and laughter. On July 1st, forty-seven women left empowered to be leaders and change makers in their community. What a wonderful week it was. 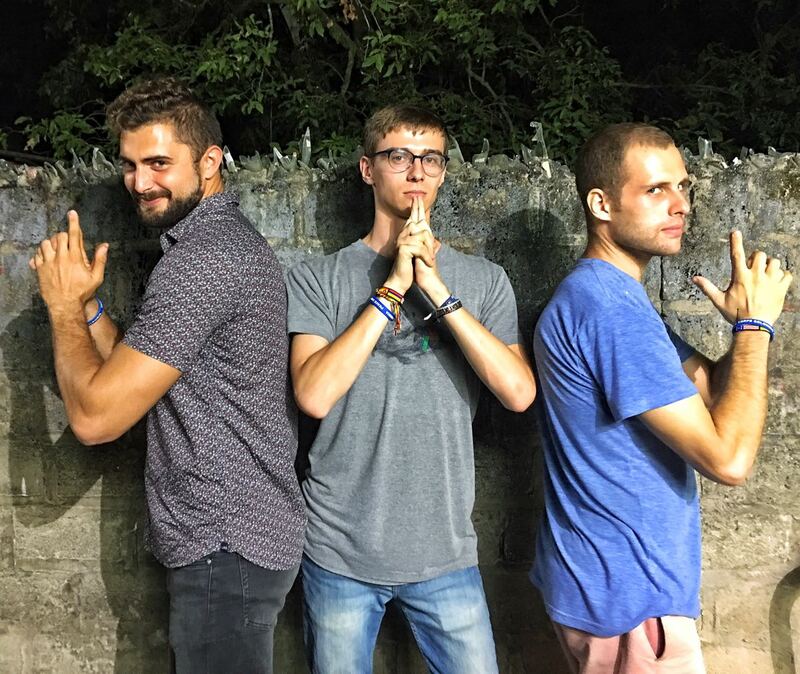 In an effort to increase sustainability and outreach, the directors made the difficult decision to limit Peace Corps volunteer (PCV) involvement in camp and bring on more host-country nationals to participate in the planning stages of camp. 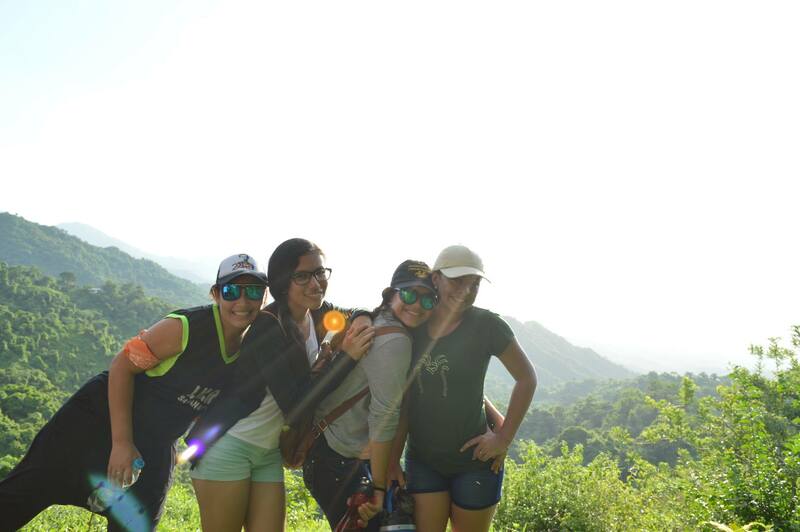 We brought on Colombian director, Lilo Bohorquez, a PE teacher from Stacy’s school to help us navigate cultural differences, but also to convince parents to let their daughters come with a bunch of crazy gringas to the mountains for a week. We also brought on six Camp Glow alumnae to work with a counselor to co-lead a team of campers. This went better than we could have imagined and it was great to see the girls step up into leadership roles and be positive role models for the other campers. They even worked with their PCV to design and deliver charlas on leadership, self-esteem, community service, health, responsible decision-making and professional development. Another major change we made was the community service project that campers participated in after attending leadership and community service seminars. 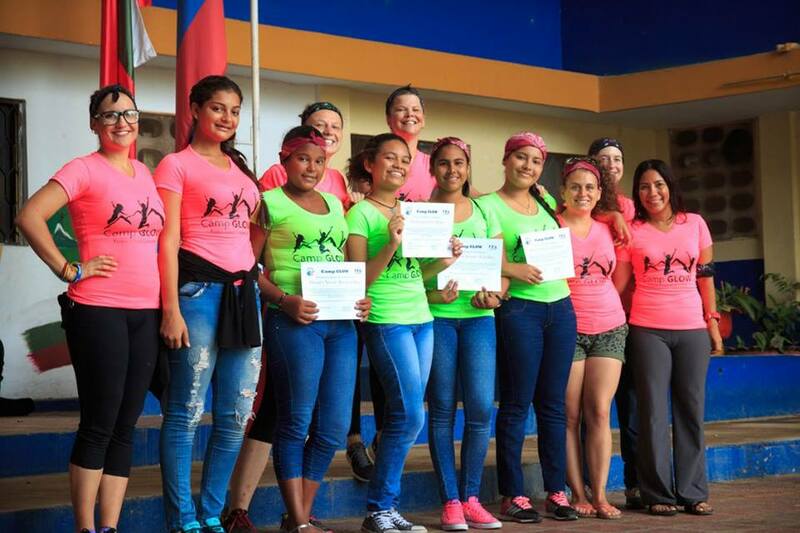 This year, the girls held a “mini-camp” for the children living in Minca. 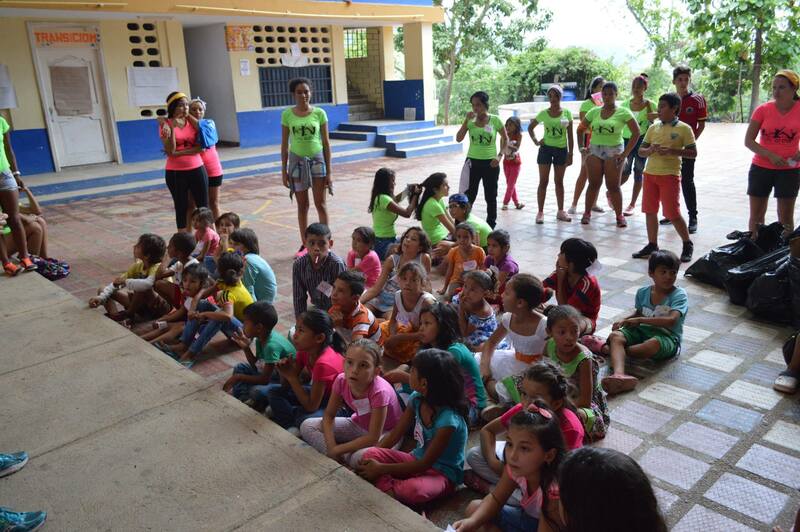 Half of the group broke up into small groups led by PCV Caitlin Webb and went out in the community to recruit kids. The other half stayed to set up the camp. 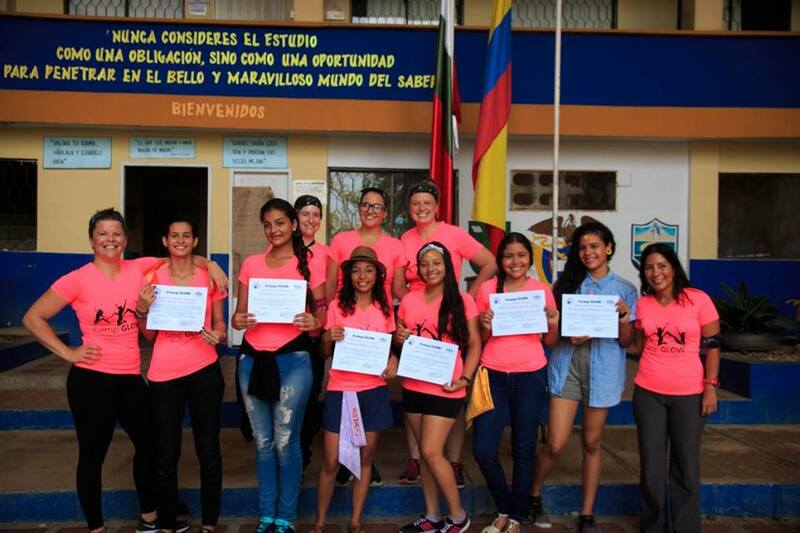 The girls led activities created by PCV Mia Del Moore. Most girls commented that it was their favorite part of camp. I know it certainly was the highlight of my week to see the girls take charge and make sure the mini-campers had a fun, empowering two hours. What is the most important concept you learned at camp? -That we are equal, we are strong and we should love ourselves. -We can change the world. -We should never give up our dreams and always fight for what we want. -To be a confident woman and set goals that can benefit my community and me. How have your opinions changed after participating in Camp GLOW? -Women are more powerful than we think and we can achieve our goals and change the world. -I decided to value myself as a person. -I feel better about who I am. -I changed my mentality and know that I am strong as a woman. Camp GLOW helps young girls think differently and to understand that people can achieve their goals, regardless of their gender, through interactive charlas and female empowerment activities. 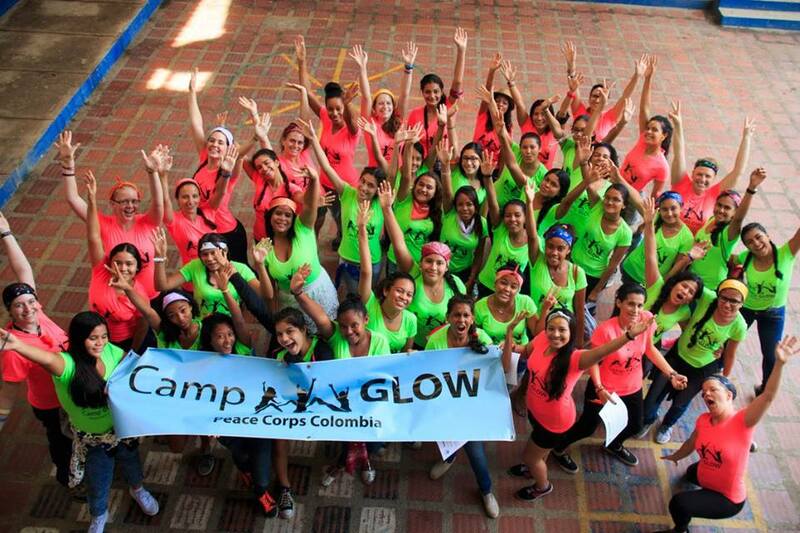 Camp GLOW helped me to understand the world and equality. I have become a better leader and have been able to put that into practice during these three years of camp. I have seen the changes that we’ve made and projects accomplished in different communities. I’ve seen girls empower themselves and dream big. I’m happy that we are changing the world with our girls. 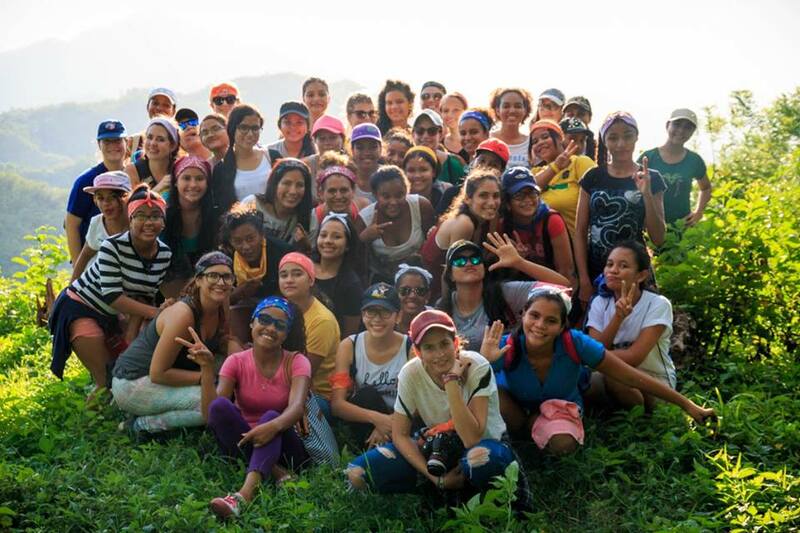 It has already been three years and more than 100 girls have been given the experience to change their lives and think differently. Stacy, Casey, Jordan and I are so grateful to previous volunteers who led the way in Camp GLOW, to the office staff for their continued support, and to all of the current volunteers who made this year’s camp possible. 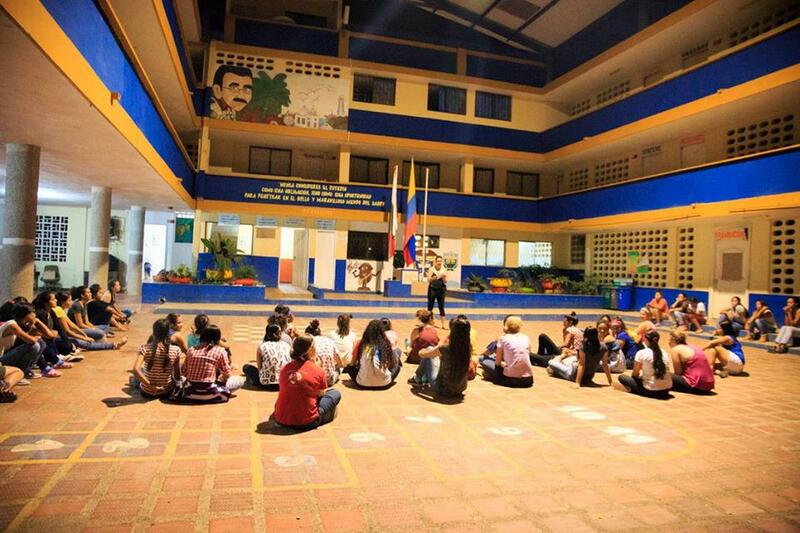 Here’s to many more years of girl power in Colombia!